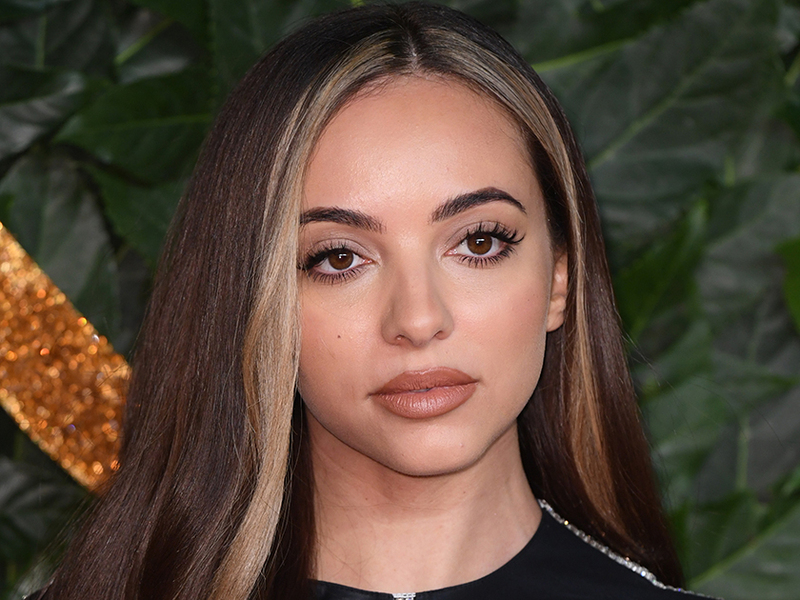 It might be freezing outside, but Little Mix star Jade Thirlwall has transported us to summer with her latest Instagram snap. 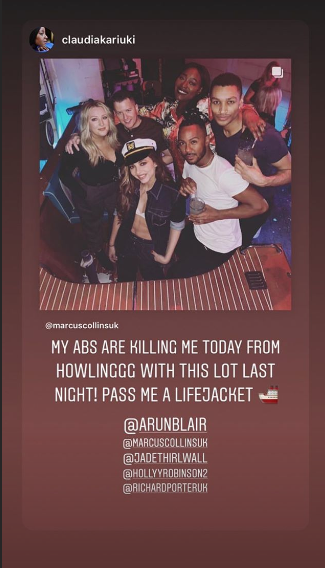 The popstar headed out to Bunga Bunga in Covent Garden on Saturday night with a few pals for a game night. And things soon turned wild when 26-year-old Jade ended up stripping down to her bra and donning a sailor’s hat for a quick snap. Holding a pink cocktail while giving the camera her sassiest pose, the X Factor singer looks amazing in the shot as she pull her jacket open. ‘Whey aye captain,’ she simply captioned the photo. Jade also shared some other snaps from her big night out, including one which sees her cuddling up to her pals for a group shot. 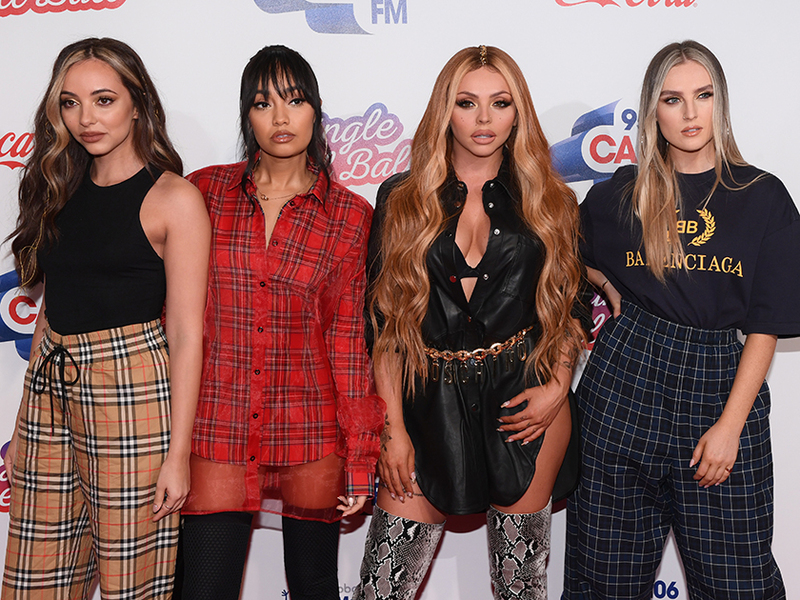 Meanwhile, Jade and her bandmates Perrie Edwards, Jesy Nelson and Leigh-Anne Pinnock have recently been teasing fans with sneak peek’s of their latest music video ‘Think About Us’. Taking to Instagram again, Jade recently shared a snap which sees her battling the snow and cold weather while filming.